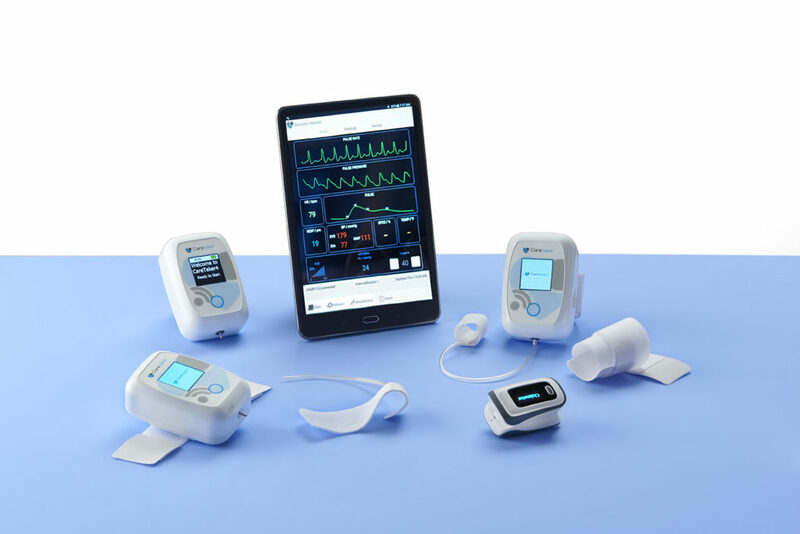 A highlight of new and innovative patient monitoring is displayed at HIMMS 2018, Caretaker Medical’s wireless, monitor continuously measures blood pressure and patient vital signs integrated into a wrist worn device. The event takes place at the Sands Expo Convention Centre in Las Vegas. Caretaker Medical demonstrates solutions within a hospital and telehealth environments providing localised and remote patient monitoring for continuous blood pressure and vital signs. The Caretaker device utilises a single finger cuff with no extra wires or electrodes to capture the patient physiological data. The unique innovation is FDA approved and has received the prestigious 2018 Innovation Award from the Intelligent Health Association. Caretaker have been recognized for its innovative features for patient monitoring. The 2018 HIMSS Conference & Exhibition, March 5–9, 2018 in Las Vegas, brings together over 45,000 professionals from around the world for five days of education, innovation and collaboration to help uncover the promise of health information and technology. It promises to bring attendees the world-class education, cutting-edge products and solutions, and unique networking opportunities you need to solve your biggest health information and technology challenges – all at one time, all in one place. Delegates can choose from over 300 education sessions, 1,300 vendors, hundreds of special programs, and endless networking events. Caretaker Medical will be located on Booth 09 in the Intelligent Health Pavilion.